The five octave paramount diva with 18 #1’s from ”Vision of Love” to “Touch My Body”. The voice that conducted your soul into a catalepsy spell like the musician magician she is…MARIAH CAREY! 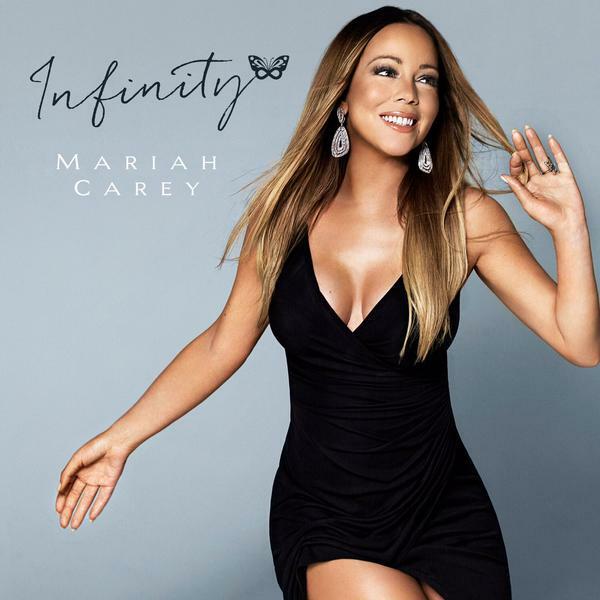 Already Trending on twitter, Mariah Carey dropped her newest Single “Infinity” 12:01 April 27 on Itunes, Youtube, Spotify, Amazon, and Google. It’s not a surprise to me as facebook group of Lambs and I have been anticipating this single to be drop for weeks. Updates after updates with only taste of reviews from privilege DJ’s. Critics are saying this is the 90’s throwback they have been waiting for from Mariah as her last two previous albums, end of marriage, and flawed performances have continuously fueled doubts that Mariah Carey is finished! See, what happens is, once many starts doubts the best selling female artist in 20 years, she seize the girls again and again and again with her breathy vocals, classic belts and culminating songwriting! Especially now that she is back With L.A. Reid and Epic/Sony records, Mariah Is back home Lambs and already storming! Close the door loose the key leave my heart on the mat for me. I was yours eternally, there’s an end to infinity. Is it about Nick Cannon? I doubt it, but if so, this lady damn sure knows how to break-up the right way! Watch the Lyric video below and listen to her story of made up dreams ending unfold.